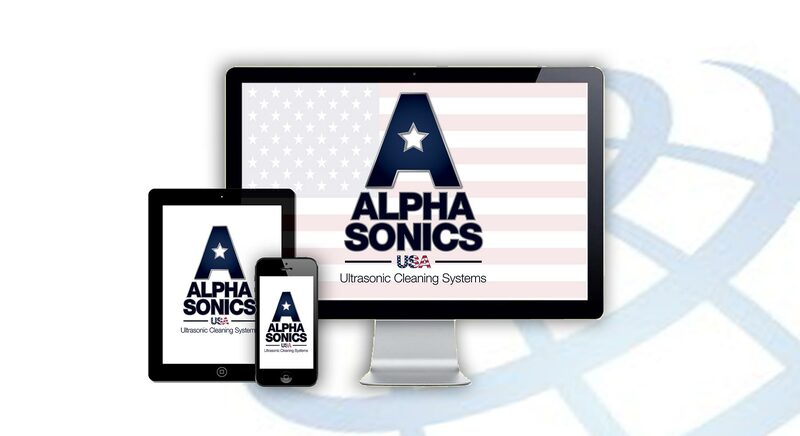 Due to our outstanding success selling ultrasonic cleaning systems throughout the UK and Worldwide, Alphasonics are pleased to announce that we will now be making our products more available to the American market. For the past two decades, Alphasonics has been devoted to designing and manufacturing bespoke cleaning equipment for a multitude of industries. During this time, we have gained a reputation for technical excellence and have become experts in ultrasonic and anilox cleaning systems. Alphasonics cleaning solutions have remained unrivalled in the UK and our unique approach, which tailors solutions to clients specific requirements, has set the standard for the industry. Our range includes anilox roll, gravure cylinder, blanket wash module and plate cleaning systems. We also specialise in parts washing and industrial water recycling systems. We constantly strive to develop each of these cleaning systems in order to provide the most effective results for the modern consumer. 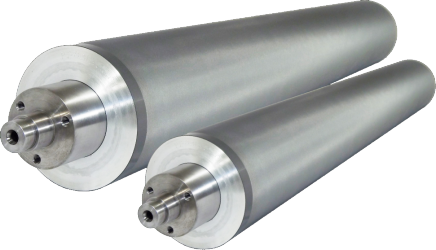 In recent years, we have mastered cleaning systems for even the most delicate of anilox rollers and have recently focused on how our customers can have more control over the ultrasonic cleaning process. We are therefore, thrilled to be bringing such high-quality and innovative products over to our US office. In launching our American website, we are able to offer the same exceptional and bespoke, industrial cleaning systems on a much more global scale. This is a continuation in the growth of the Alphasonics brand. We hope, that combined with our passion for quality ultrasonic cleaning solutions, this can help us to develop new products whilst solving an array of customer issues across the globe. For more information about our products, please visit our machines page and look out for our brand new US website which will be launching soon.